Do you know what it takes to locate a top-notch estate sales company? As a family-owned business, we understand that estate sales happen due to the result of a difficult or life-altering experience. Since we pride ourselves in maintaining ample knowledge of Memphis’s estate sales market (as well as other surrounding areas), we want to help make you aware of what attributes to look for in a superior estate sales company. Be in good standing with the Better Business Bureau (BBB). Check out the BBB’s website for information regarding an estate sale company’s rating and any registered complaints. This is a fantastic way to tell who is and isn’t worth your time. The company must be licensed, bonded, and insured. Before you allow someone to handle yours or your family member’s valuables, ask for documentation proving they are a legitimate, trustworthy company. The more you know about a company you wish to hire, the better off you’ll be in the long-run. A great company website is a must-have. Don’t settle for a company with a poorly designed website! When you visit a company’s site for the first time, take note of how easily you located the information you were seeking. If you find the information vague or difficult to locate, it may be time to scratch this company off your list. Ask about background and experience. 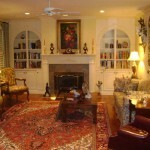 Looking for someone with years of experience is a given when it comes to estate sales. Pricing, staging, and advertising should be second nature to them. 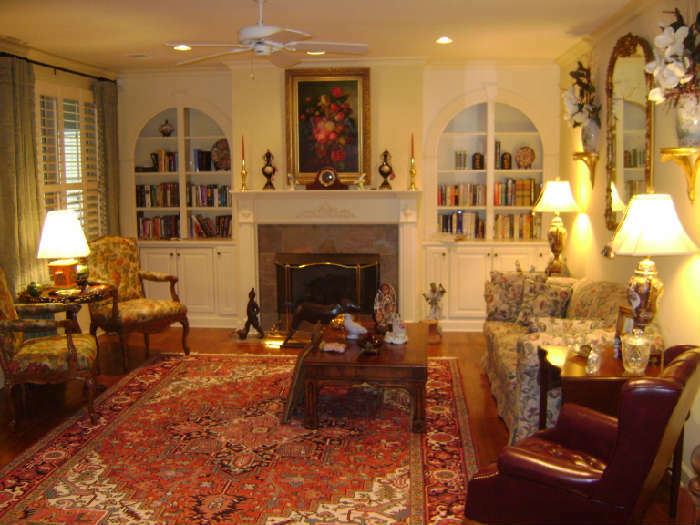 ISA AM’s are obligated to provide you with an accurate appraisal for the items in your estate. If possible, search for someone who has attained an International Society of Appraisers (ISA) Accreditation. ISA Accredited members have an obligation to appraise the items in your sale with the correct value. Ask about certifications and credentials upfront to guarantee you’re choosing the right individual for the job. Although the internet is a great place to start, don’t underestimate the power of a more traditional method: word-of-mouth. Ask around town or strike up a conversation with a friend or family member that enjoys going to estate sales for possible company recommendations. Applying these techniques will assure maximum exposure and profit for your estate sale. We sincerely hope this information helps you locate an excellent estate sales company in your time of need.